Coordinate your own Canoe and Brew! 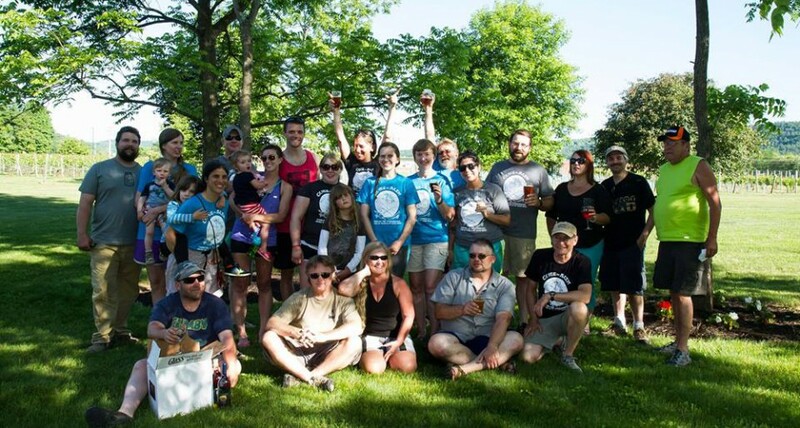 Started in 2009, Canoe and Brew is a free family-friendly event coordinated by dedicated paddlers who love the river, the outdoors, and beer. We are dedicated to building our communities through supporting local artists, and independently-owned businesses. Newly minted Canoe & Brew T-Shirts now available! Contact us if you’d like to purchase! Hi Lauren – upcoming paddle this Saturday, and another on October 7th to Berwick Brewing – hope to see you!